Do you have spare time on your hands and a desire to help others? Cardiff and Vale University Health Board is currently looking for volunteers to support their expanding Meet and Greet Service at the Noah’s Ark Children’s Hospital for Wales. Support is needed at the Noah’s Ark Children’s Hospital for Wales’s main reception and on Gwdihw Ward where meet and greet volunteers provide a warm, welcoming service to our youngest patients, visitors and Health Board staff. Time commitment varies for both roles, further information is available on request. 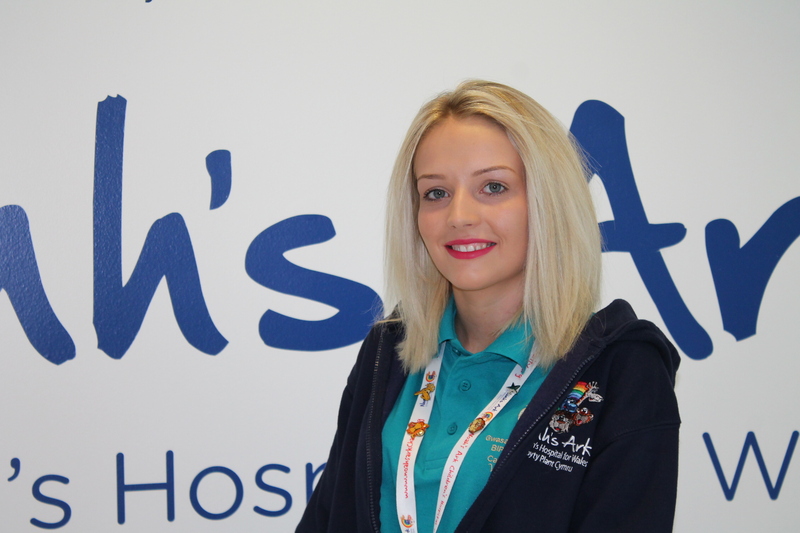 For those interested in volunteering and want to find out a bit more, there’s an open evening on Tuesday 17 October between 5.30-7.00pm at the Outpatients area of the Noah’s Ark Childrens Hospital of Wales. Volunteer Manager, Michelle Fowler said: “Coming into hospital as a young patient or visitor can be quite stressful if you’re not sure where to go. “Our facilities are growing all the time, making it more difficult for people to find their way from one place to another and this is one of the main reasons why we are looking to provide additional meet and greet volunteers.